HeirShare will create digital images as backup of your documents, letters, certificates, etc. 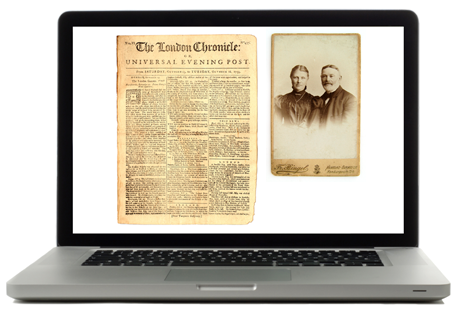 as well as your family pictures in JPG format or PDF format. We will create digital photographs of three dimensional artifacts, heirlooms, furniture, etc. We will recommend a manner of organization based on the items provided and an initial interview. According to industry best practices, we will create JPEG and PDF images in file sizes and formats suitable for browsing. We use new equipment and up-to-date software by leading manufacturers for the highest quality images. HeirShare can work at your location or we can bring your material to our workshop.